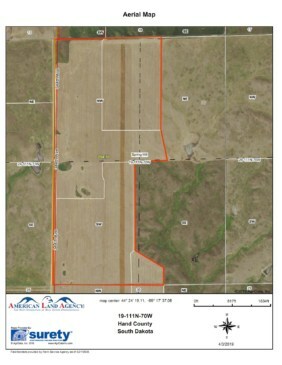 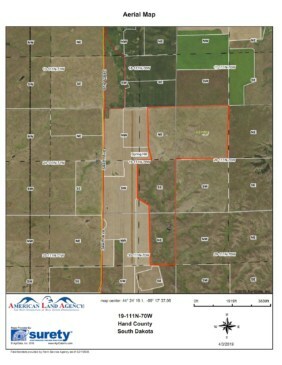 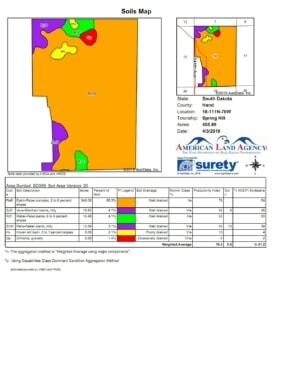 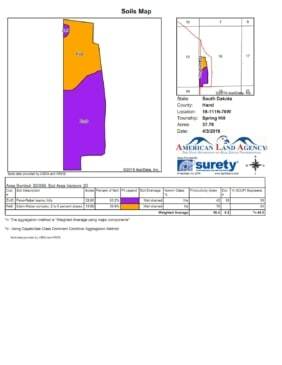 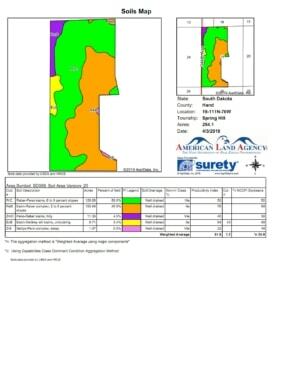 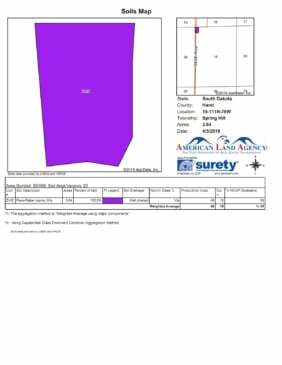 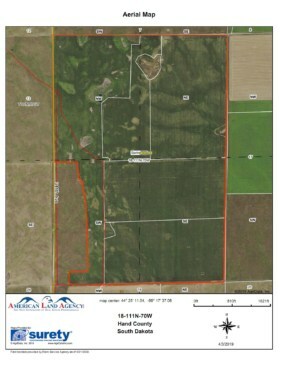 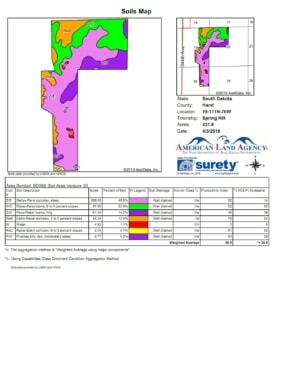 1,353.84 contiguous acres of cropland, hay land and native pasture offered For Sale and/or Lease. 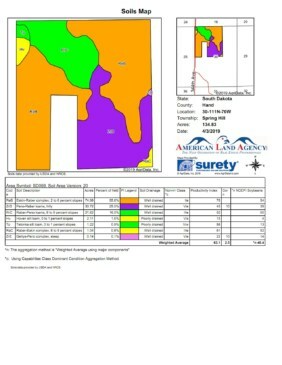 This property has 755 +/- acres of cropland with an average productivity index of .66 and a high of .80. 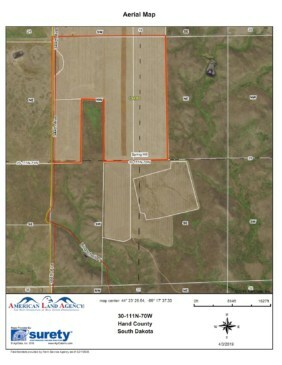 Cropland is ready for large equipment boasting a 2.5-mile continuous stretch. 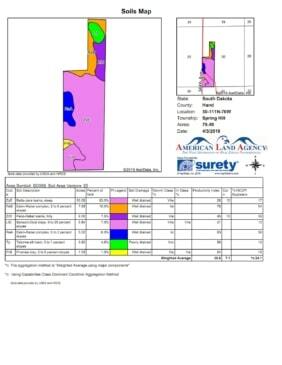 This consists predominately of level ground and low hills. 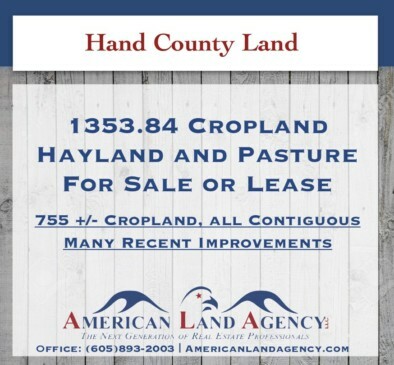 Grassland has scenic views and rolling hills providing prime grazing. 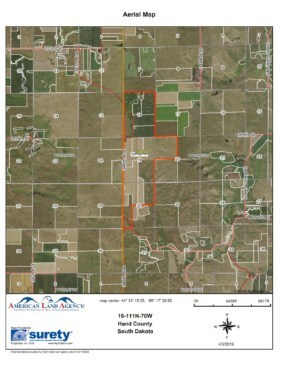 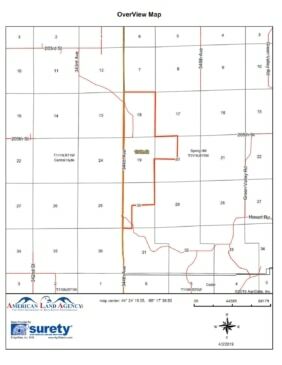 Due to its remote setting, this property is a highly traveled area for whitetail deer, mule deer, predator hunting and other wildlife activity. Due to high moisture and road conditions, we respectfully ask the interested parties to contact American Land Agency, LLC to set up a showing.